The precast concrete produced by Port Aggregates uses limestone in the concrete mix instead of gravel – giving it a distinctive strength and quality. 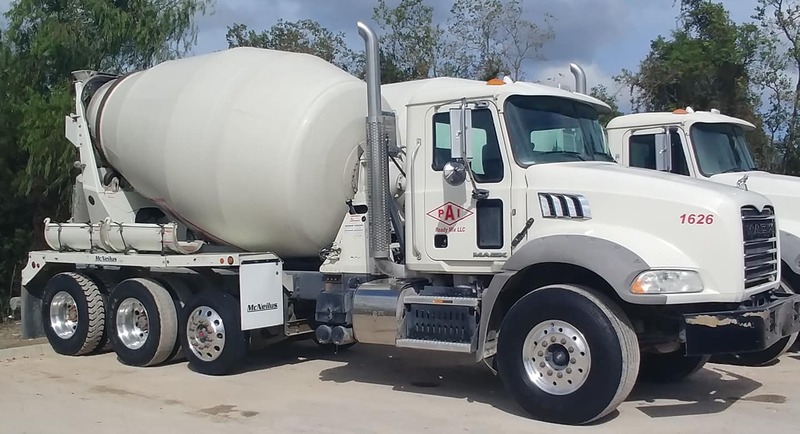 Port Aggregates prides itself on delivering the highest quality ready mix concrete to your job location every time. The Port Aggregates team understands the needs of contractors and finishers like you… and we work harder than any other company to meet or exceed your expectations.